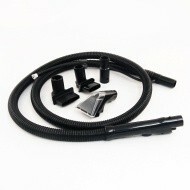 A replacement flexible accessory hose for your carpet washer. Adapter not included. 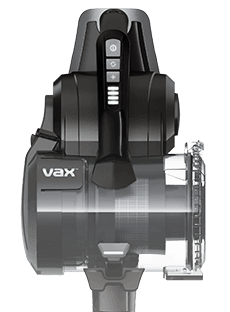 Payment Plan of 4 x monthly instalments of £6.00 applies to Vax Accessory hose (No adapter) only, additional items to be paid in full at checkout.